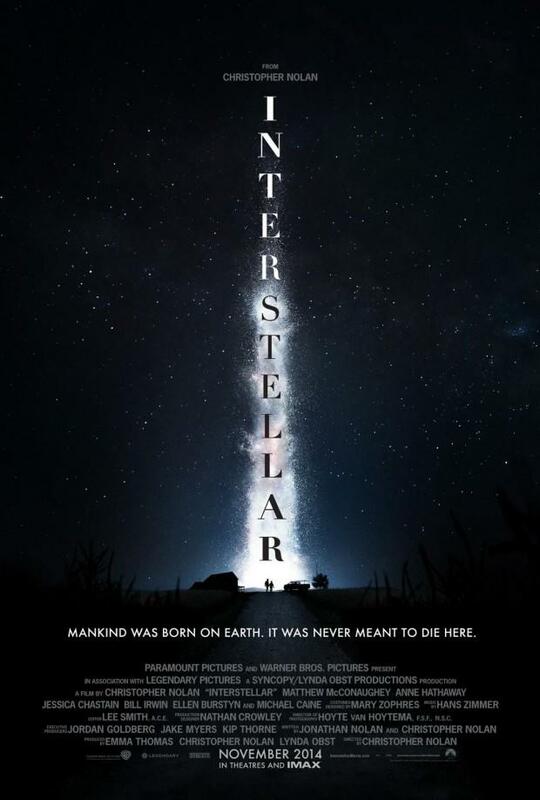 Following a surprise appearance at Comic-Con this past weekend, a new trailer for Christopher Nolan’s Interstellar has been released. The Inception and Dark Knight Trilogy director has always maintained his deepest interest is in the human element, and no more is that apparent than in this third trailer. Whereas the previous trailer mostly setup the apocalyptic conditions on Earth, the newest trailer depicts Matthew McConaughey’s character, Cooper, struggling with the mission at hand and the family he left behind. 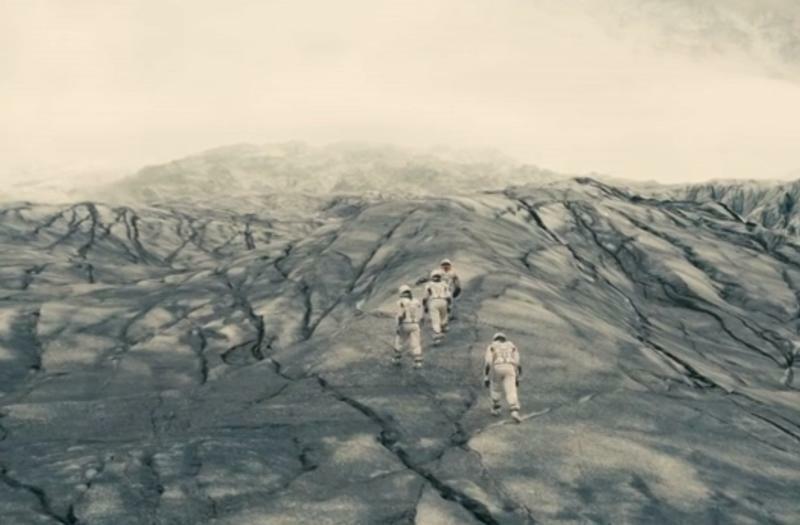 The trailer consists almost entirely of new footage, including a gorgeous look at the dangers of space, and the characters setting foot on another world. Will humanity survive? “We’ll find a way. We always have,” the trailer concludes. For that matter, we’re currently trying to pave a way for future generations—the breakthrough might even come sooner than you think.